Inspired by the signature cowl that Claire wears in the popular Scottish Highland series, this loom knit chunky cowl really makes a statement. 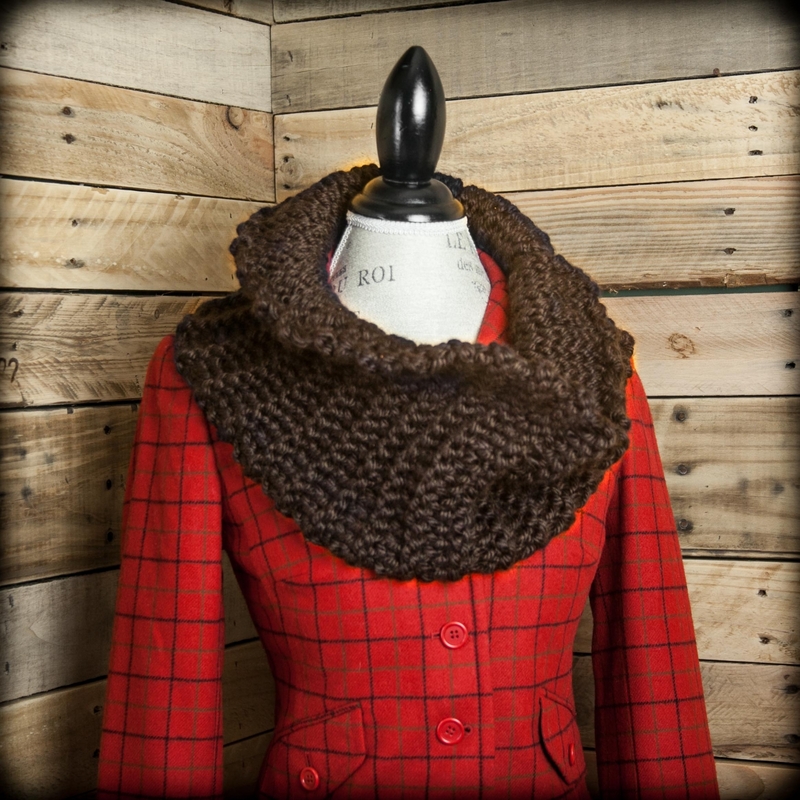 Large stitches and bulky yarn combine to make this lovely piece. 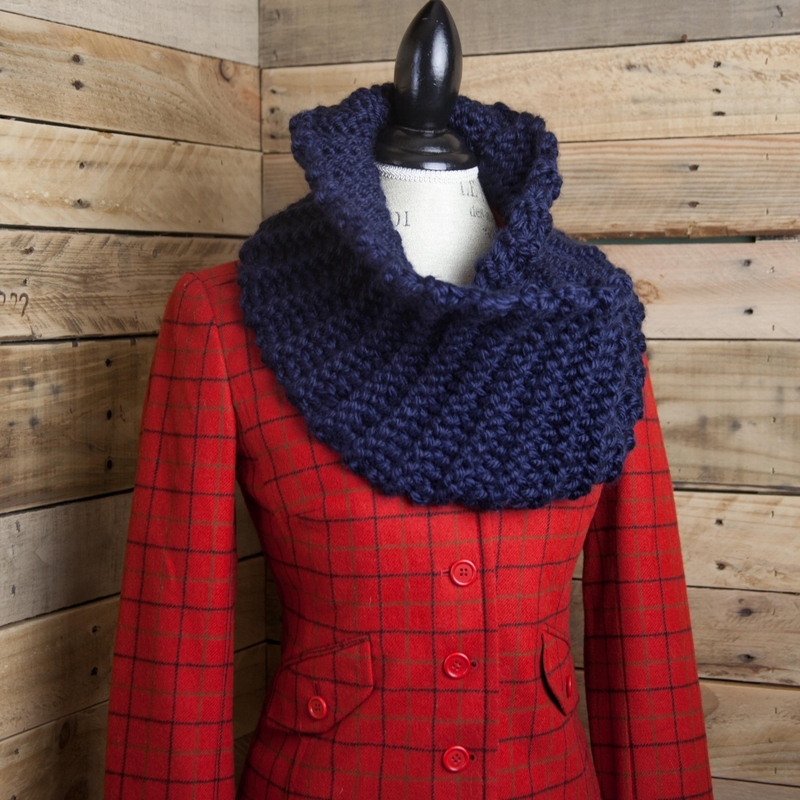 This is a heavy loom knit suitable for the coldest climates. It’s a quick knit too, suitable for the beginner loom knitter! Any large gauge loom with at lease 18 pegs (knifty knitter style looms) ¾” peg spacing. One size fits all (teens/adults). 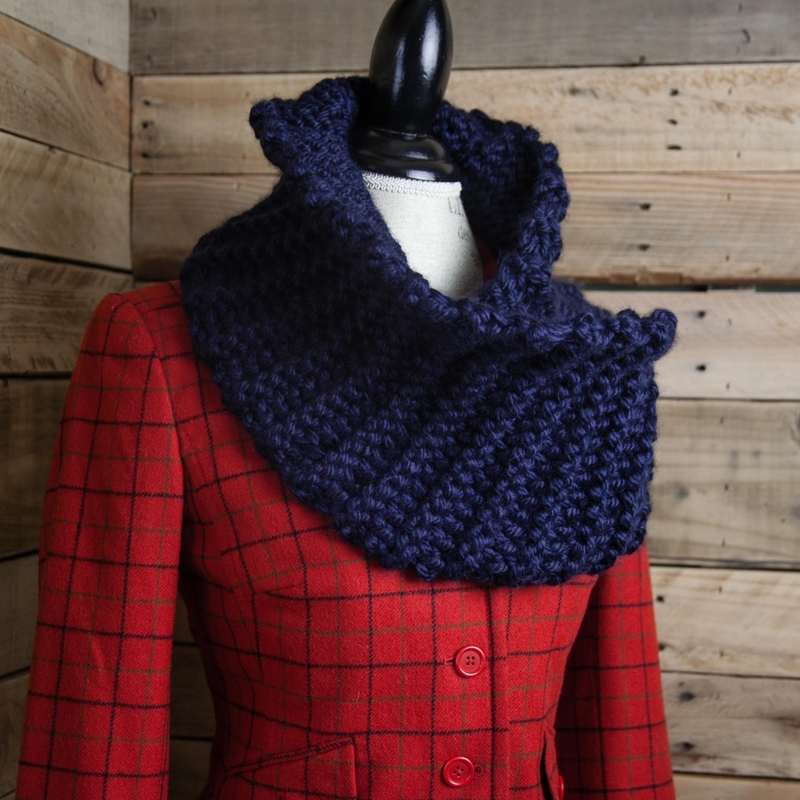 This is a large, heavy cowl. ALL sales are FINAL and NON-REFUNDABLE once downloaded. This is a pattern not a finished item. 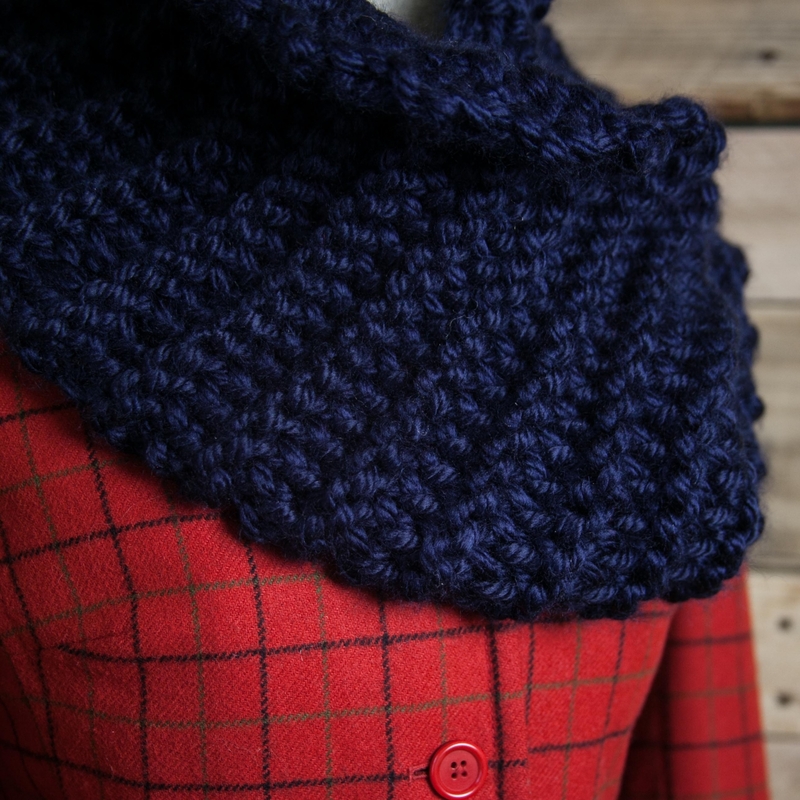 Love this squishy cowl!! Pattern is really easy to understand.